Glenn Close in "Dangerous Liaisons"
Hi all! 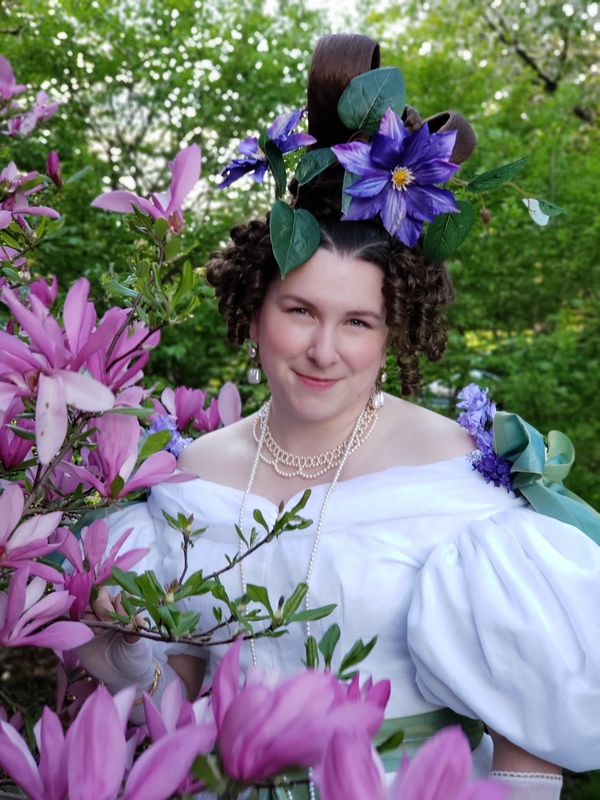 Today I'd like to turn the floor over to the wonderful Elisa of Madame Isis' Toilette, and Isis' Wardrobe, who has been studying historical makeup and beauty rituals for quite a long time, and has much wonderful information to share. Enjoy! 18th Century Beauty Myths - Busted! 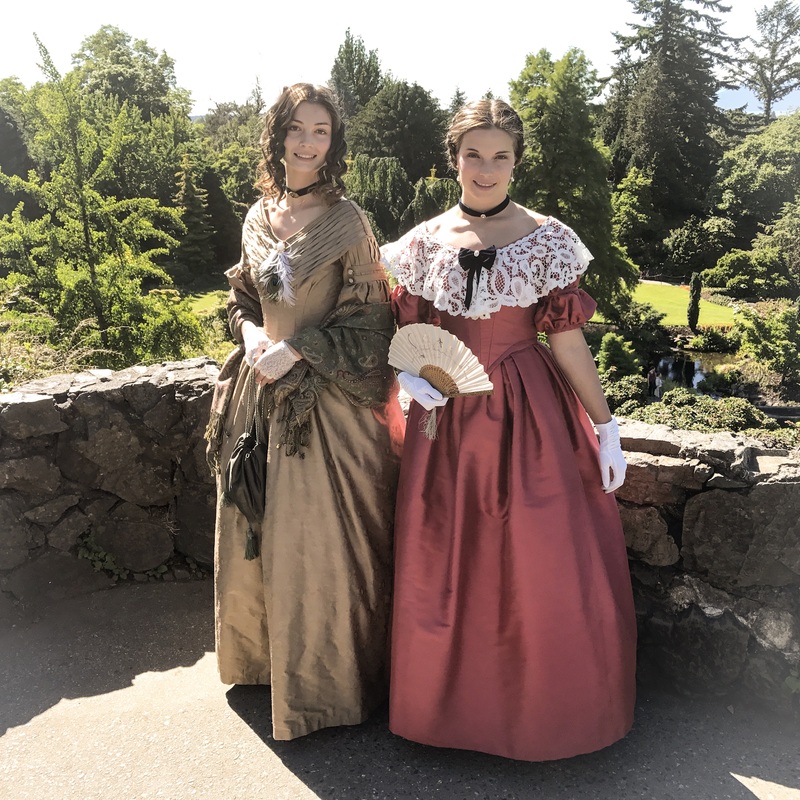 If I tell a stranger that I’m interested in 18th century beauty I will, nine times out of ten, hear a statement, like “People died from their makeup back then”. Having been repeated in years they are considered truths though they are at best overly simplified facts or just plain untrue. 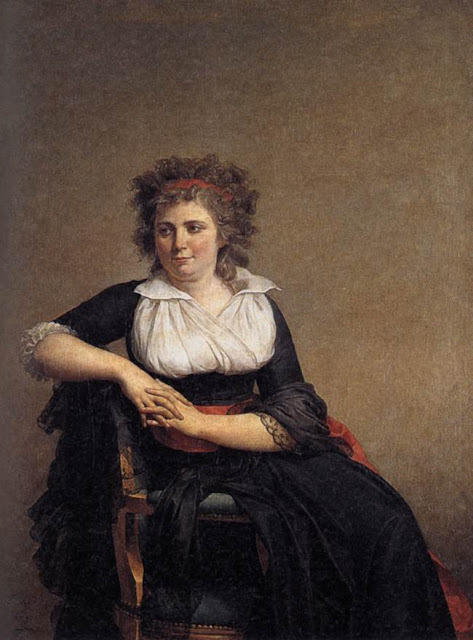 So here is a debunking of some popular 18th century beauty myths. A very simplified truth. Some ingredients used in makeup were poisonous, like lead and mercury, but the majority of them were not only safe, but are also products that are used in the cosmetic industry today. 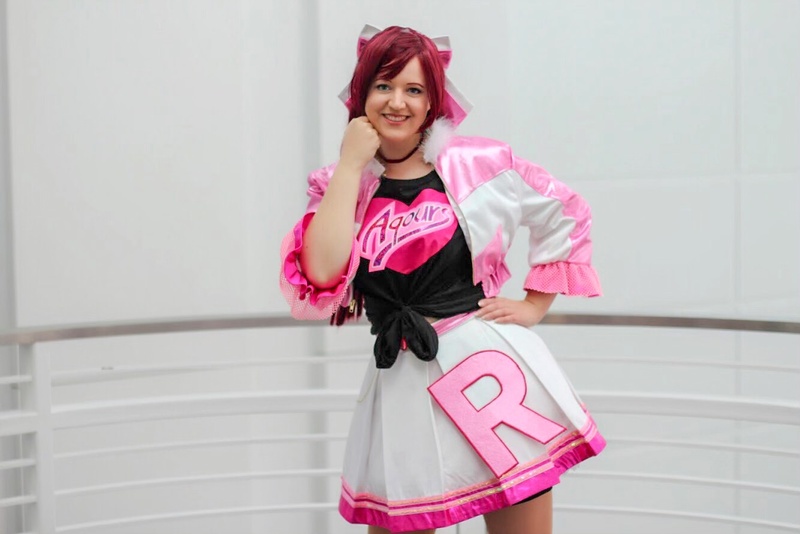 It was perfectly possible to steer clear from any harmful substances and still wear a fashionable makeup with very pale skin, rouged cheeks and a rosy mouth. Elisabeth-Marguerite, the Artist's Daughter by Nicolas de Largillière, painted before 1746. Unfortunately lead and mercury are very dangerous for your health and it is true that these substances were used for white and red makeup. Lead was well known to be dangerous and lead poisoning can give you a number of nasty symptoms and can even cause death. It’s widely cited that ladies in the 18th century painted themselves into oblivion, but it is uncertain if that really happened. 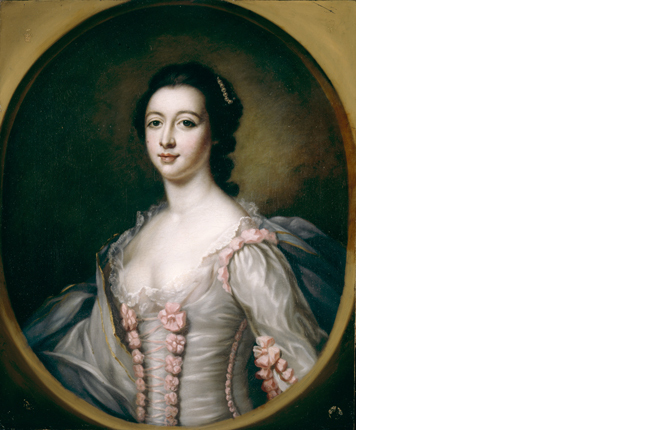 Often cited victims like Maria Gunning died from consumption, which people died from even without the help of lead. I’m sure her well-known fondness for lead-based makeup didn’t help her health in any way, though. 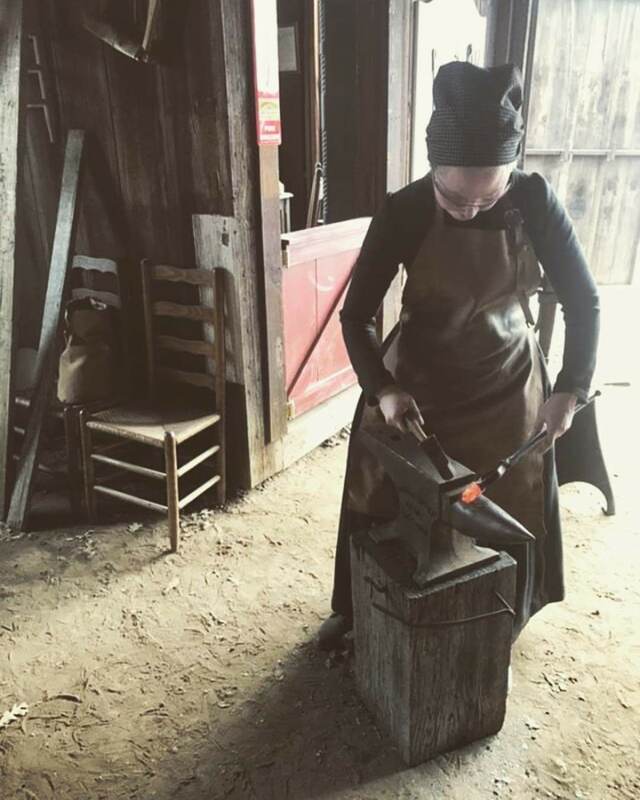 Lead was used in many other ways in the 18th century, like in cooking pans, lead lined caskets for alcohol, as a cheap sweetener and even subscribed by doctors for various illnesses, so possibly lead in makeup didn’t do much difference. 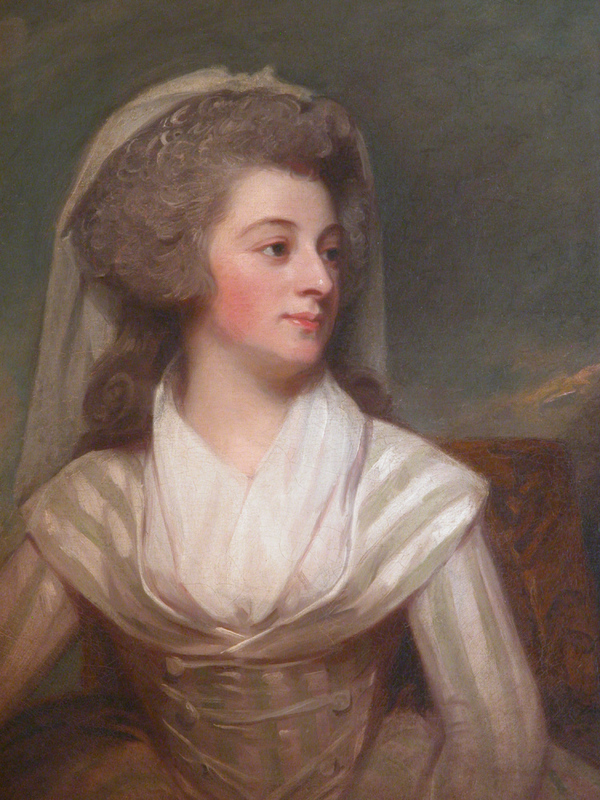 Maria Gunning, Countess of Coventry, after Francis Cotes painted 1751-1760. Although the danger with lead was well known, the popularity was due to the excellent coverage- you just didn’t get whiter than with lead. Luckily, there were plenty of less opaque white pigments around as well. A more health conscious lady, or gentleman, could opt for makeup made white with the help of talc, zinc, bismuth, calcified bones or rice powder. Especially bismuth, Spanish white, was praised for giving the skin a nice gleaming surface. Totally contrary to modern standards, a shiny face was considered attractive and there were also cosmetics that contained pearls for glow. Then as now you wore more makeup for the grand occasions and it is also possible that not everyone liked the opaque white look lead gave you. To enliven the pale skin, rouge was used throughout the century. Vermillion, made from mercury, is not good for you at all, indeed when beauty recipes from the time happily recommends lead, they do warn for the use of mercury. There were, however, plenty of other pigments to choose from. Alkanet root, red sanders, Brazil wood, saffron and carmine from the Cochineal louse, for example. Each providing their own shade of red, giving the 18th century beauty the opportunity to choose a shade that complimented her own colouring. 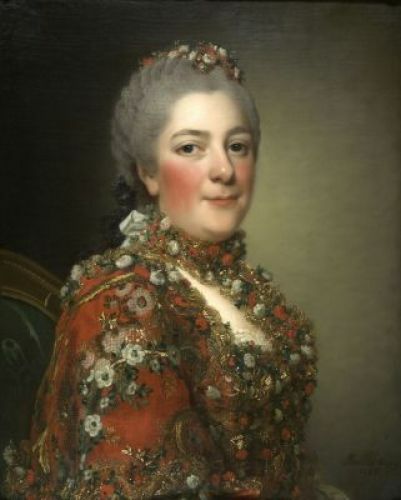 Madame Victoire, Princess of France by Alexander Roslin, 1765. No, they did not. This is an idea that was started at 19th century masquerades and was adopted by the movie industry as it looked great in black-and-white. Wigs were worn, yes, mostly by men- most women used their own hair with the help of extra hair pieces. Pomade was used to maintain hairstyles and on this greasy foundation, powder was applied. The effect is far from shiny, but that was perfectly fine as the matte hair became a nice effect contrasting with the shiny face. 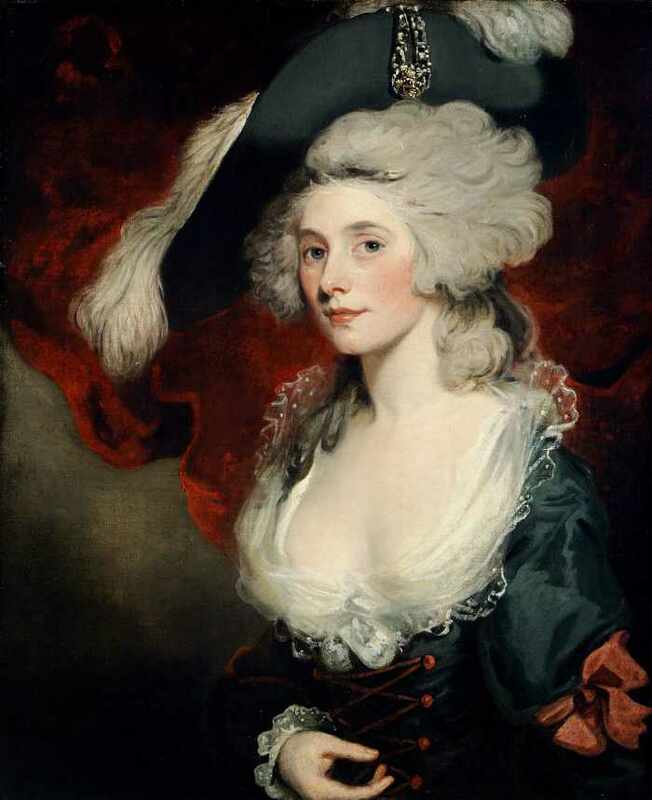 Mary Robinson as Perdita by John Hoppner, probably 1780’s. It is true that the most common colour of the powder was white, but depending on the original hair colour, the finished result varied a lot in shade. White on fair hair gets rather white, but on darker hair it gets grey. If you look at old portraits you will quickly see that hair colours differ. There were also tinted powders both in natural shades like blond, brown and black, but also more colourful shades like pink and blue. Marie Antoinette made it briefly popular to powder hair orangey red. By the end of the century powder became heavily taxed or even banned and the fashion faded away. 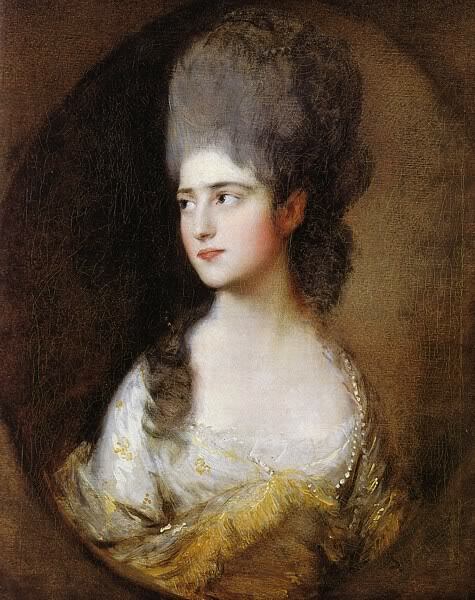 Elizabeth Linley by Thomas Gainsborough, ca 1775. True, there were some really huge hairstyles. However, even if this visually stunning style says 18th century more than anything, it was a style that has its heyday in the 1770’s. Let’s take a very quick and extremely brief tour through the century. 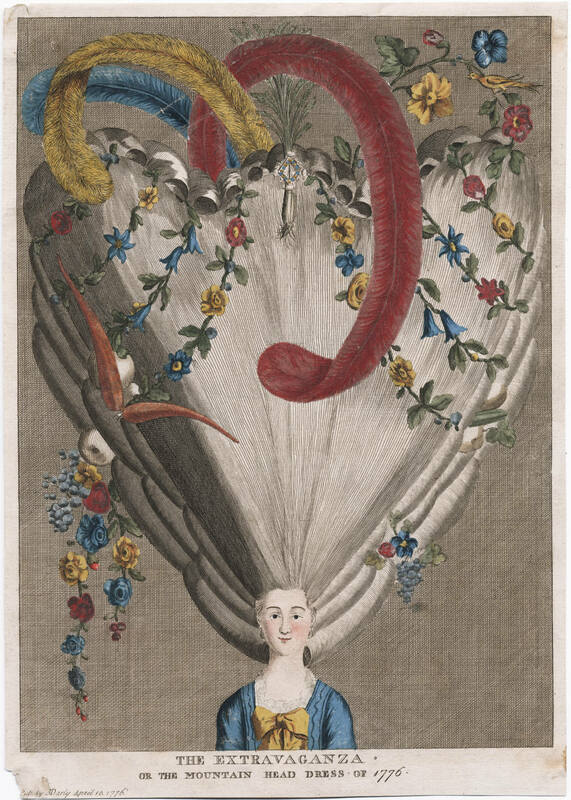 The very first years the hairstyle in vogue was still the high fontage-style, a survivor from the 17th century. 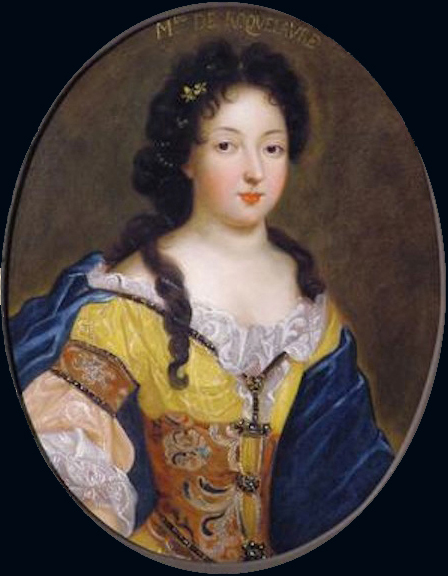 Madmoiselle de Roquelaure by Pierre Mignard, ca 1700. It disappeared rather quickly though and for about 50 years hairstyles were kept close to the head. 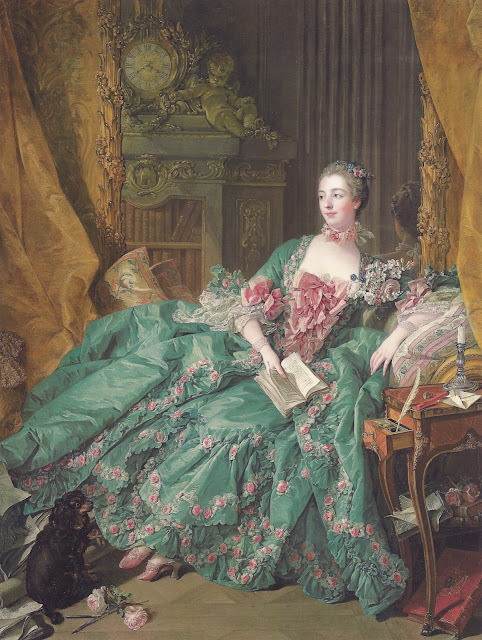 Madame de Pompadour by François Boucher, 1756. In the 1760’s hairstyles started to get some height and soon climbed steadily higher. 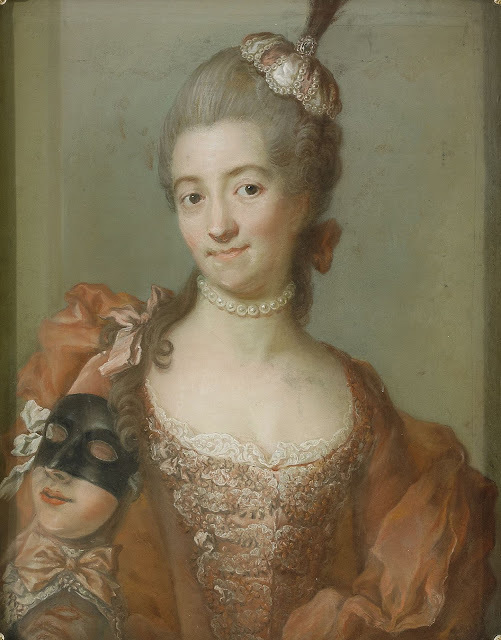 Eva Helena Ribbing by Gustaf Lundberg, late 1760’s. To reach its peak a decade later. By the 1780’s hair was still big, but wider and not so high. Mrs. Henry Hoare by George Romney, 1780 – 1784. By the 1790’s hair started to get smaller again. Marquise d'Orvilliers by Jacques-Louis David, 1790. So even if it is such an iconic style, in truth the big hair was only fashionable some 40 years. You could also take baths for health reasons and even though getting clean wasn’t the motive, you kind of get that too if you immerse yourself in water. Another important aspect of 18th century hygiene was clean linen. 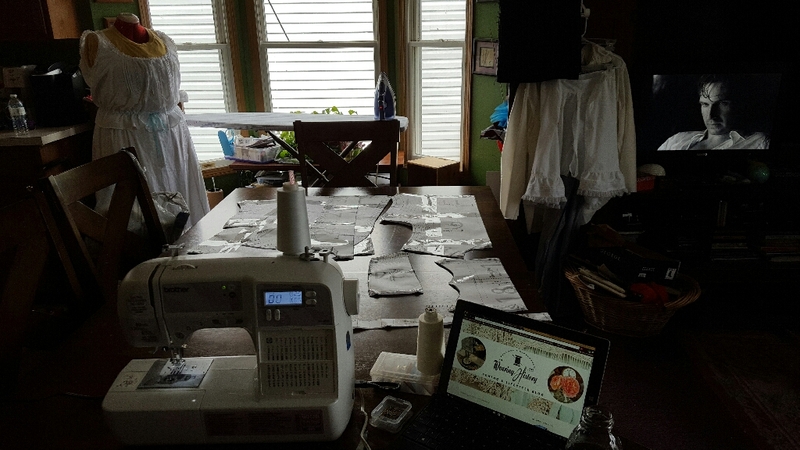 The richer you were, the more shirts and shifts you owned and a change to clean linens could happen several times every day. 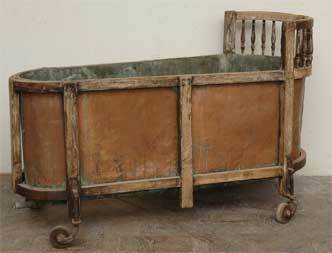 Copper bathtub from the 18th century. As for perfume, yes, scent was very popular in the 18th century. 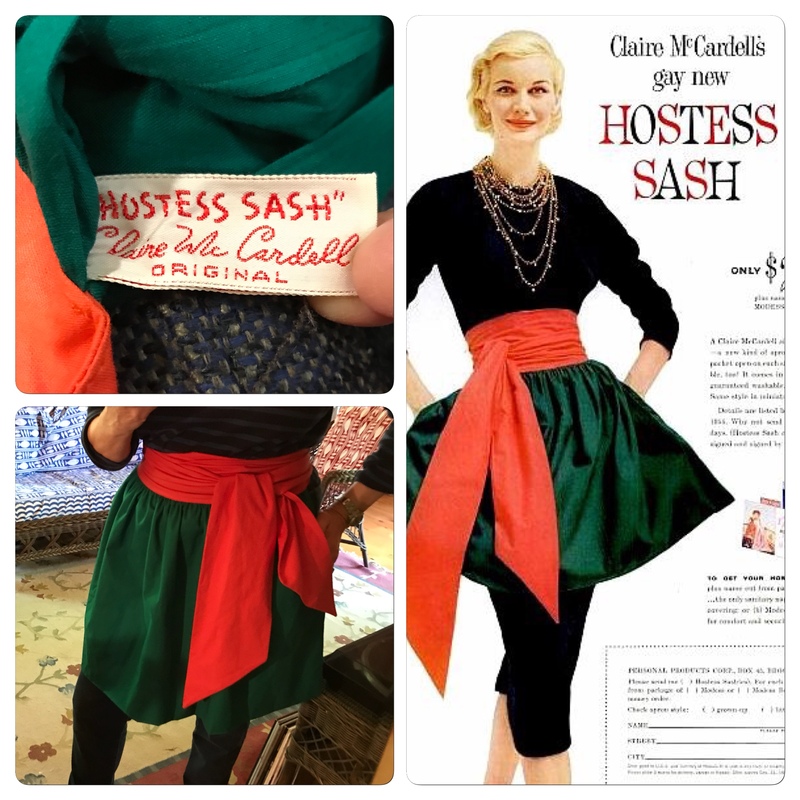 Apart from regular perfume, hair powder and pomades were scented and little perfumed linen bags could be carried in a pocket, or inside clothes for added scent. 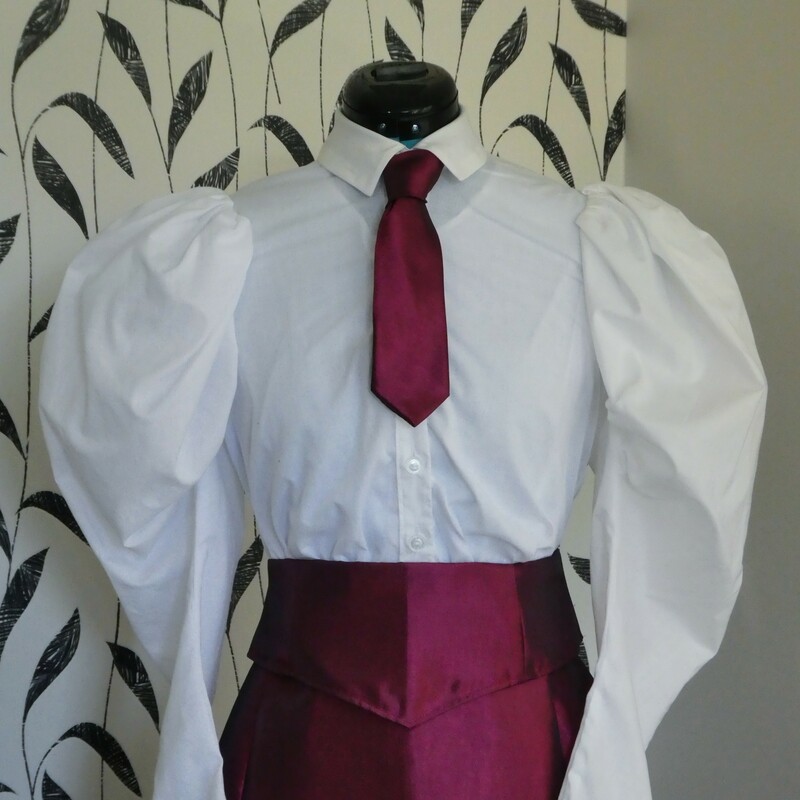 There are also mentions of scented clothes, like stays. Various ways to scent rooms were available as well. Consider for a moment all the products we use today. An ordinary morning may see the use of shower gel or soap, body lotion, deodorant, all scented and perhaps a dab of perfume too. 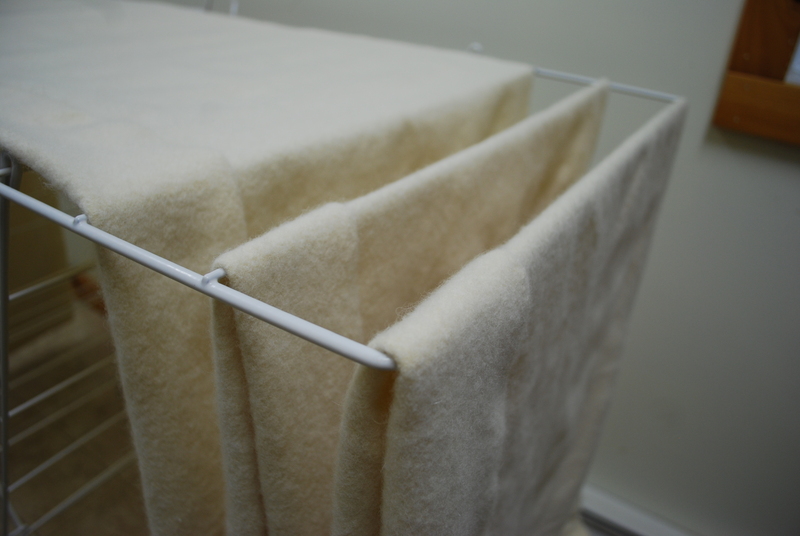 The clothes are washed in laundry detergents and fabric softener that are scented as well. So are hair products and makeup. All in all, we probably use more scented products now than people did in the 18th century. A difference is that the taste in scents then leaned heavily toward the animalistic with lots of musk, ambergris and civet, when today “fresh” or flowery scents are popular. I hope you have enjoyed this little post. 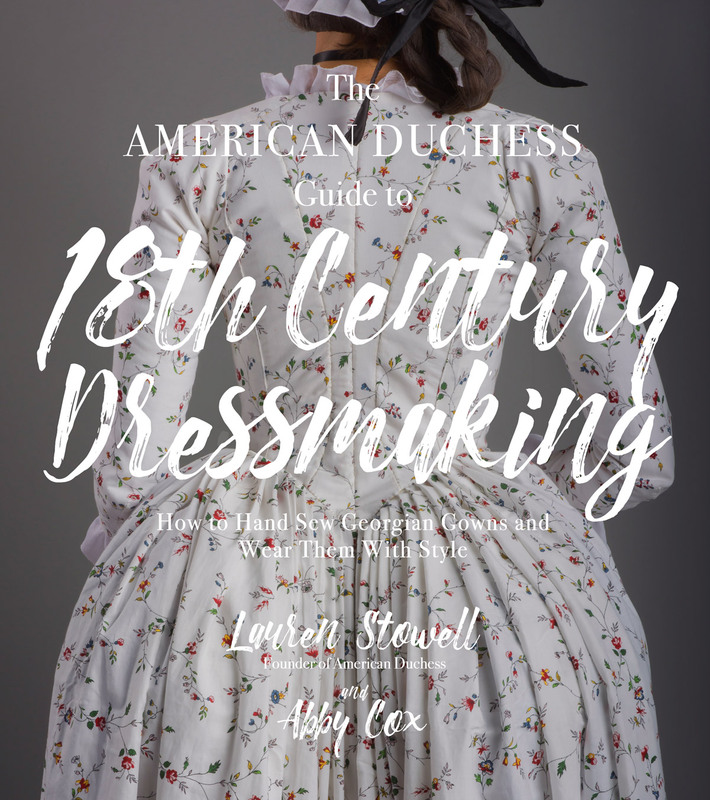 I had fun writing it and I would like o end it with a big thank you to American Duchess for allowing me to ramble in her blog! Ashenburg, Katherine Clean: an unsanitised history of washing, London: Profile, 2009. Buc'hoz, Pierre-Joseph The Toilet of Flora, London: printed for J. Murray, and W. Nicoll, 1775. Le Camus, Antoine Abdeker: or, the art of preserving beauty. Translated from an Arabic manuscript, London: printed for A. Millar, 1754. Ribeiro, Aileen Facing beauty: painted women & cosmetic art, New Haven, Conn.; Yale University Press, 2011. 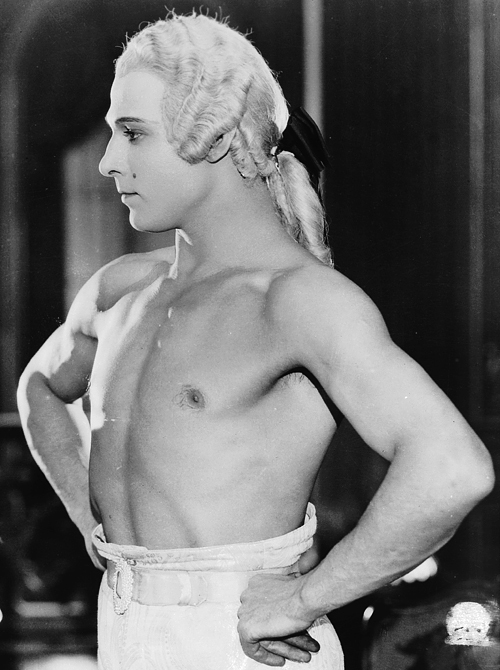 Rudolf Valentino in Monsieur Beaucaire, 1924. Marie Antoinette, Queen of France by Antoine Lécuyer, 1775. Great post! Re wigs, contrary to popular belief, wigs were not the preserve of the aristocracy but the universal consumer product for men throughout the 1700s, worn by most every male from King to shopkeeper. And as you so rightly pointed out, not powdered in white either, but made of natural hair in natural colors. Thank you! Indeed! When I wrote this it got longer and longer and I had to cut it. I plan a better post on men in the future. This was very insightful, and the pictures were beautiful as well. Awesome! I loved reading this!! Thank you Lauren for letting up space for my ramblings! I had great fun writing it! I so enjoy reading your articles, Isis! Well written and interesting, as always. WOW thank you!!! I totally believed all of those myths before this entry. I'm glad to know the truth! Wonderful post. I love that you included the sources at the end. And I just checked out your blog- I can't believe that I have managed to miss it before! Great article. Thanks for the citations! Great post! Tinted hair powders conjures up a lovely vision. You don't mention my favourite myth of mice actually living in ladies piled up hair because they re-did their more elaborate hairstyles only every so often... I always liked that one. Well, I assume it is a myth ?? !